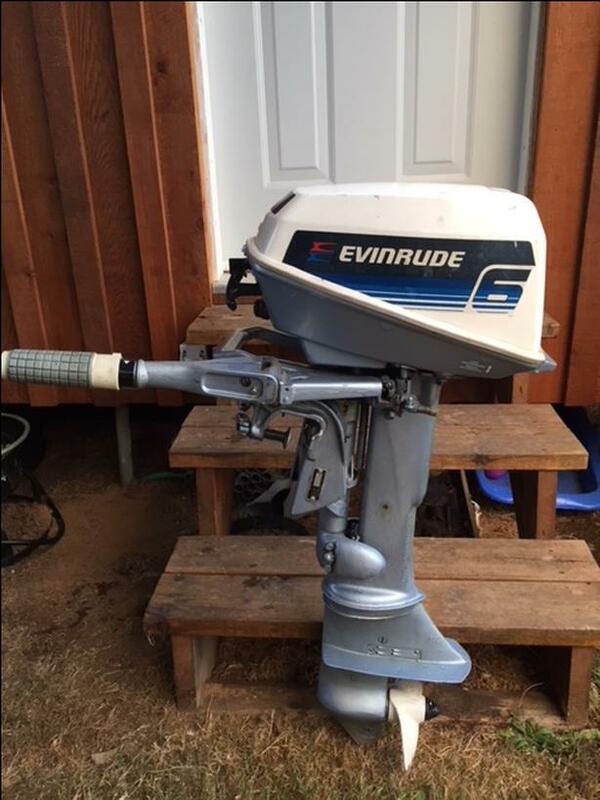 I bought this motor with my aluminum boat but have now upgraded to a 9.9hp. A mechanic did a service on it to check it over, replace plugs and grease it. No issues with this motor. Comes with 2.5 gallon tank. Would be perfect as a kicker, small 10'/12' aluminum, or square back canoe.